We’ve all heard it said: The world is getting smaller. With cheaper and more efficient modes of transportation and various forms of social media, the movement of people and exchange of ideas is faster and easier than ever before. Globalization brings with it challenges and opportunities to ensure that resources are used sustainably, issues of social and economic justice are considered and addressed, and individual intellectual freedoms are upheld. Increasingly, employers are looking for students who understand these challenges and embrace the opportunities. So, how can students prepare for professional and personal success in an increasingly interconnected and interdependent world? 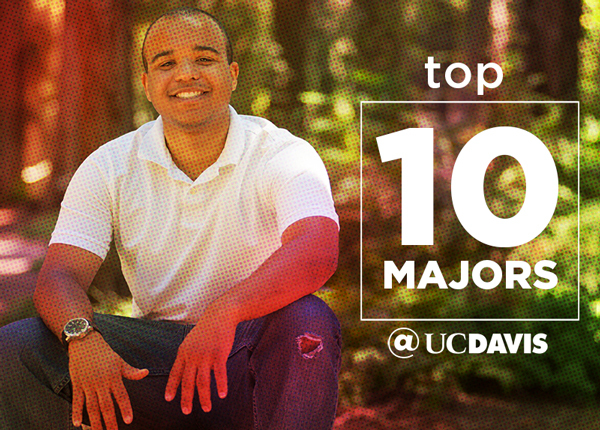 UC Davis offers numerous classes — and even a minor in global and international studies — focused on learning about other cultures, a new language, and/or the links between biological/physical sciences and societal issues. 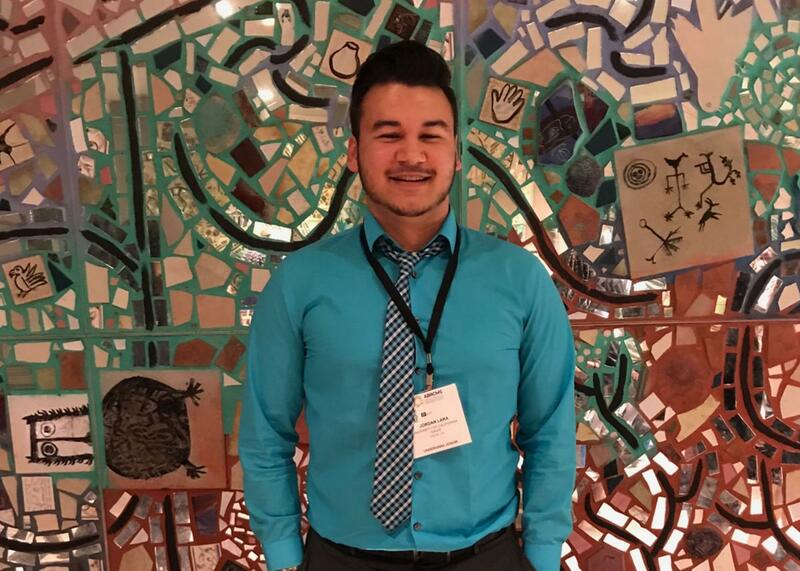 Jordan Lara enjoyed “Introduction to Chicanx Studies” so much he decided to combine his animal biology major with a double major in Chicanx studies. Research projects offer experience in your discipline and can have a direct impact on our local and/or global community. Visit the Undergraduate Research Center for options or ask faculty members about research experiences in their laboratories, studios and programs. You don’t have to travel around the world to gain a global perspective. Our campus is home to thousands of students, scholars, staff and faculty, who are from more than 110 countries. Attend a cultural night, watch an international film or participate in lectures and discussions at the International House Davis. Join a student club or organization that helps you deepen your knowledge of your own culture(s) or exposes you to others. Visit the Cross Cultural Center and learn out about various campus cultural communities and how to be an ally. Share your experiences or learn about the experiences of others at Global Engagement Mondays and International Cafes hosted by Services for International Students and Scholars in Global Affairs, or become a Global Ambassador. Attend a performance at the Mondavi Center. Or attend a performance of a UC Davis group, such as Gamelan Ensemble, Hindustani Vocal Ensemble or Samba School. Participate in a workshop on Chinese calligraphy, learn about tea culture, or take a Chinese cooking class through the Confucius Institute at UC Davis in Global Affairs. Attend an event or workshop through the Office of Campus Dialog and Deliberation. Participate in International Education Week, which has been hosted in the fall at UC Davis for 15 years and includes events that celebrate international education and exchange. Host an international/intercultural potluck and invite friends to bring a food from their culture. Consider volunteering with community organizations such as the Shifa Community Clinic, a nonprofit, student-run medical facility dedicated to serving the diverse, medically uninsured population of the Greater Sacramento Area. Explore internships with companies that have a global footprint through the Internship and Career Center. 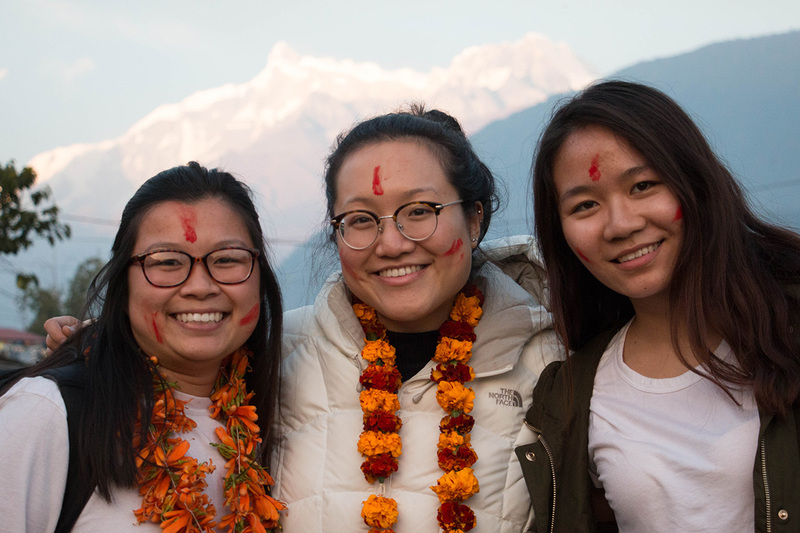 Apply for funds to do an international or domestic field project with a nongovernmental organization or agency through the Blum Center for Developing Economies in Global Affairs. Build your own project and team with support from programs such as the CITRIS and Banatao Institute Tech for Social Good. Explore more ways to get involved through the Center for Leadership Learning and the Center for Student Involvement. “I have learned to really listen to the ideas of others and to work with communities to implement their own solutions. The projects have been a great way for me to improve skills that will be necessary when entering the workforce, including teamwork, project management, leadership, communication, budgeting and much more,” Yanez said. Experience firsthand another country or another part of the United States as it has been shaped by global influences through Study Abroad in Global Affairs. 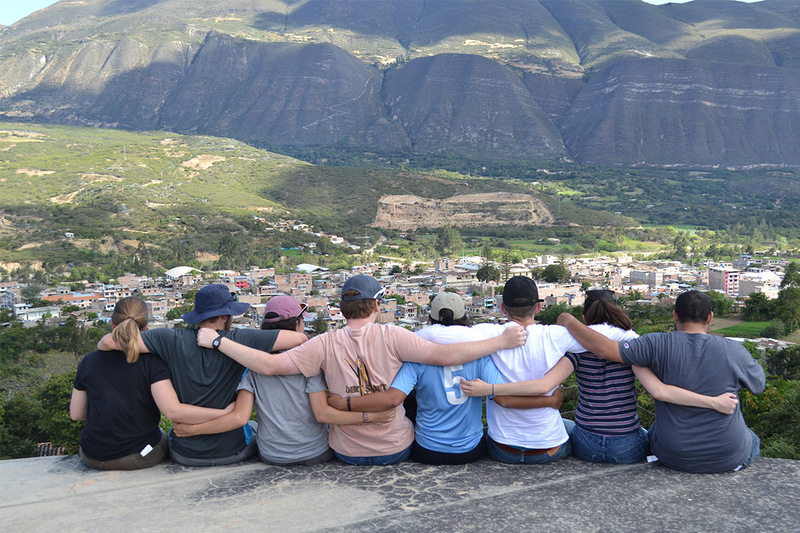 Programs span the academic year, from Quarters Abroad to Summers Abroad, and even shorter 10-day to 3-week Seminars Abroad during summer and winter breaks. Some involve study at another university, while others focus on community-engaged project work. If you’re thinking about a study away experience, talk with the financial aid office about financial support and make sure to meet with an academic advisor in your major — often you can earn units that will apply to your degree.